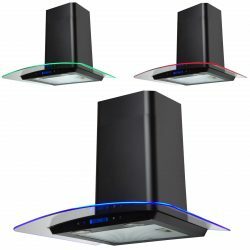 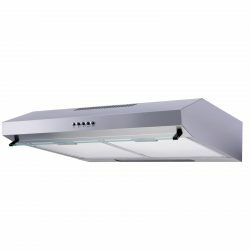 The EVC4BL is a CDA Designer Cooker Hood will make a big statement in any kitchen. 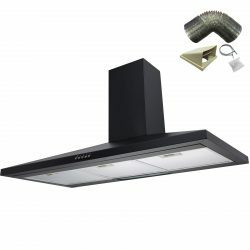 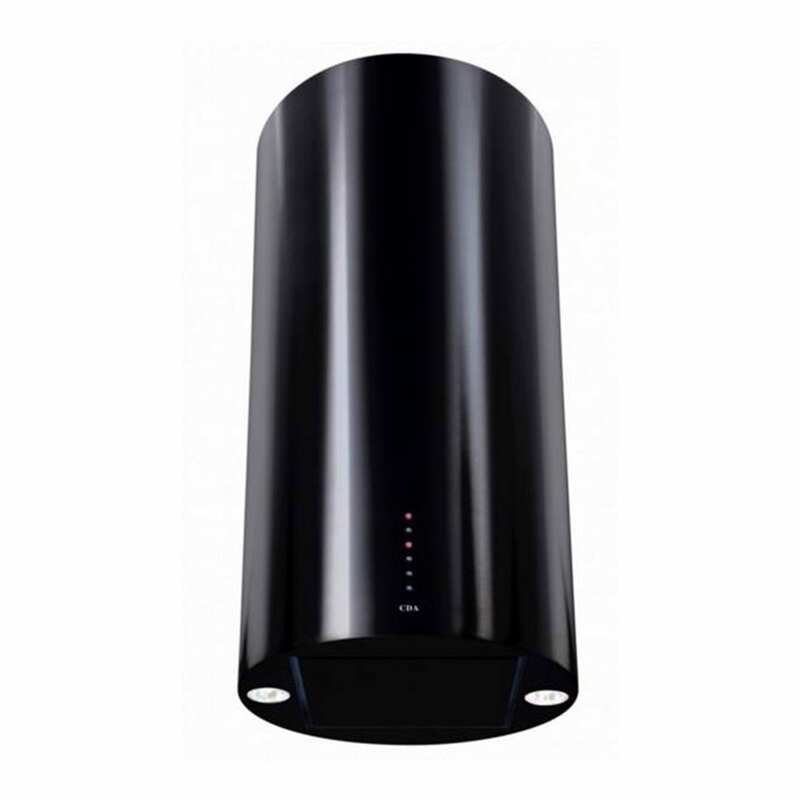 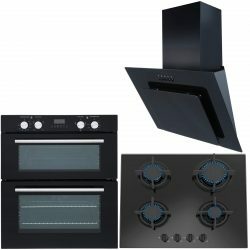 Its black finish combines power and performance into an extractor with a modern cylindrical design. 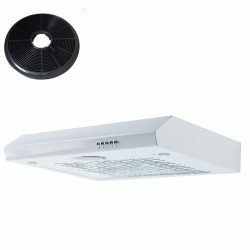 One of the extractor’s main features is its peripheral aspiration, where air is drawn through peripheral spaces at a higher pressure, resulting in a quieter and more efficient extractor. 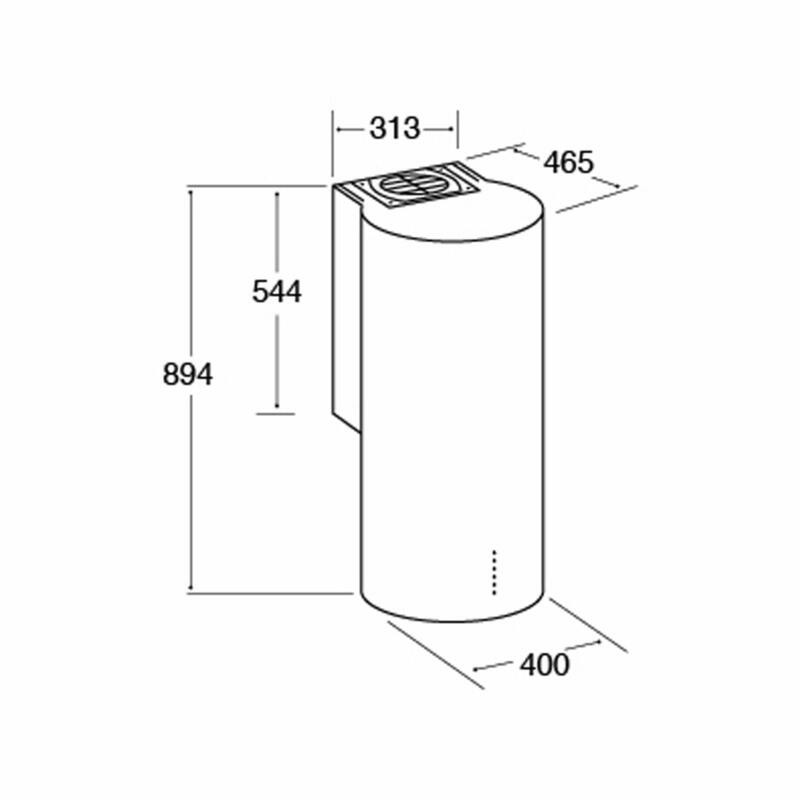 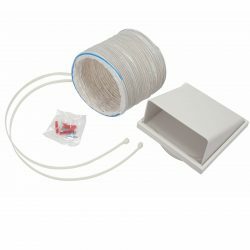 Boasting a 600m³ per hour extraction rate this unit is designed to be ducted through an external wall but can also be operated in recirculation mode with the use of optional charcoal filters.